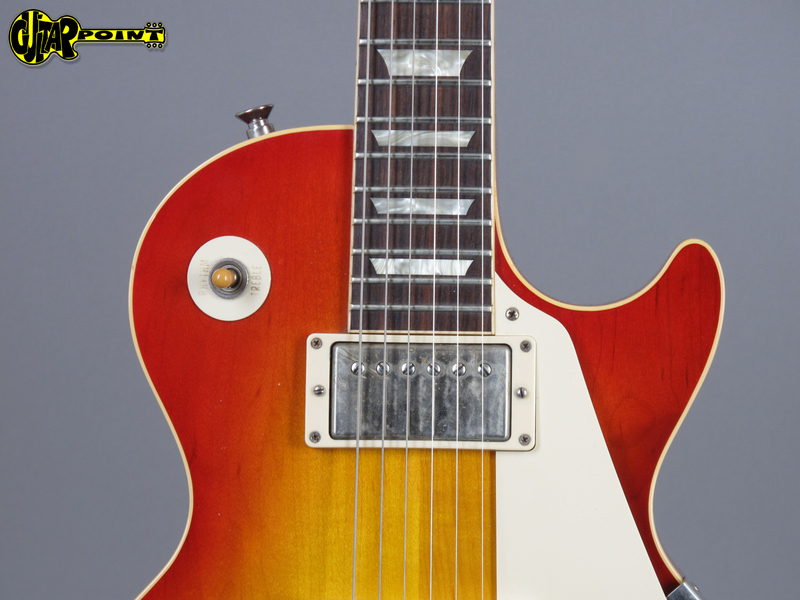 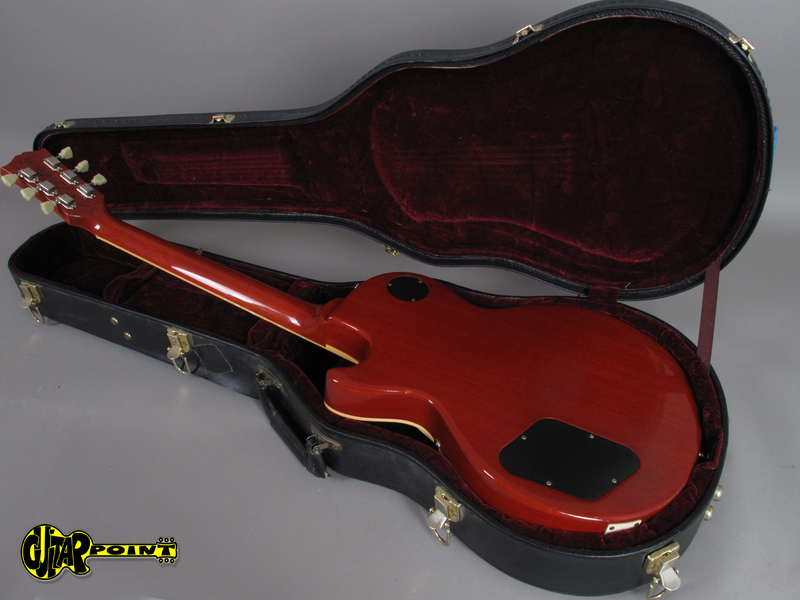 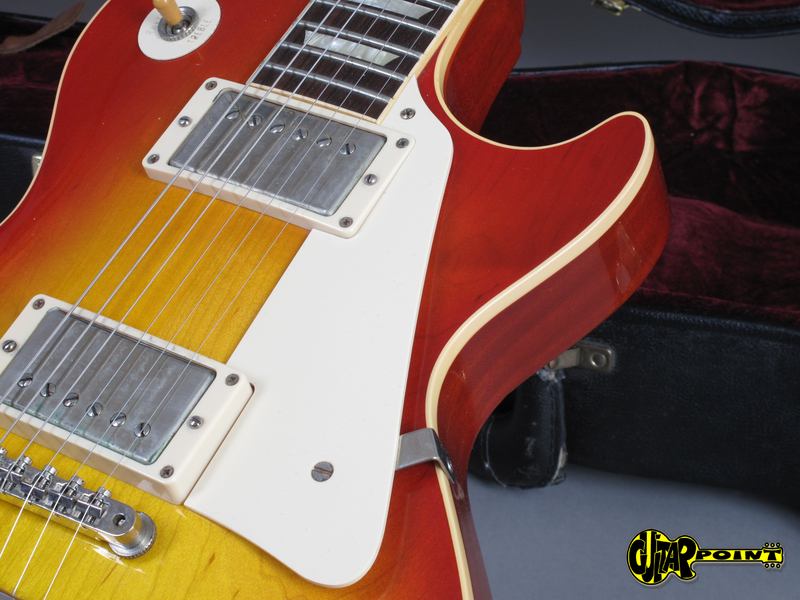 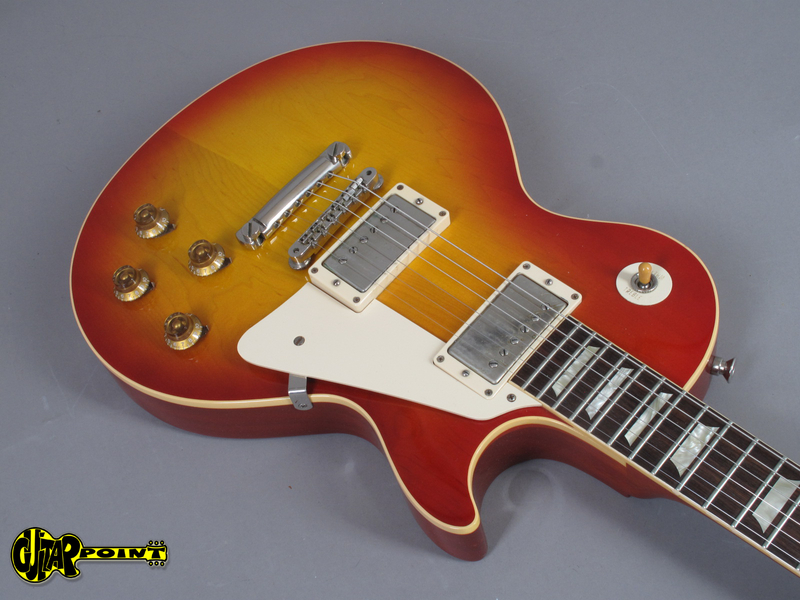 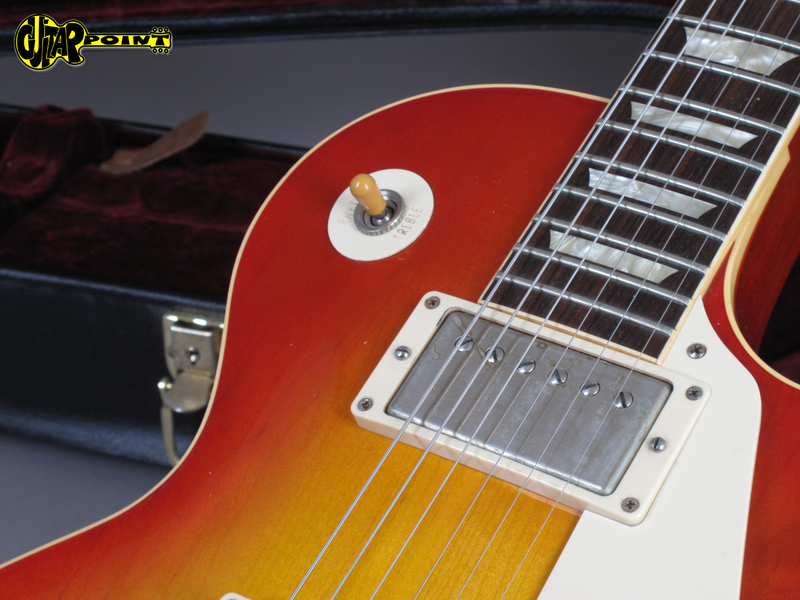 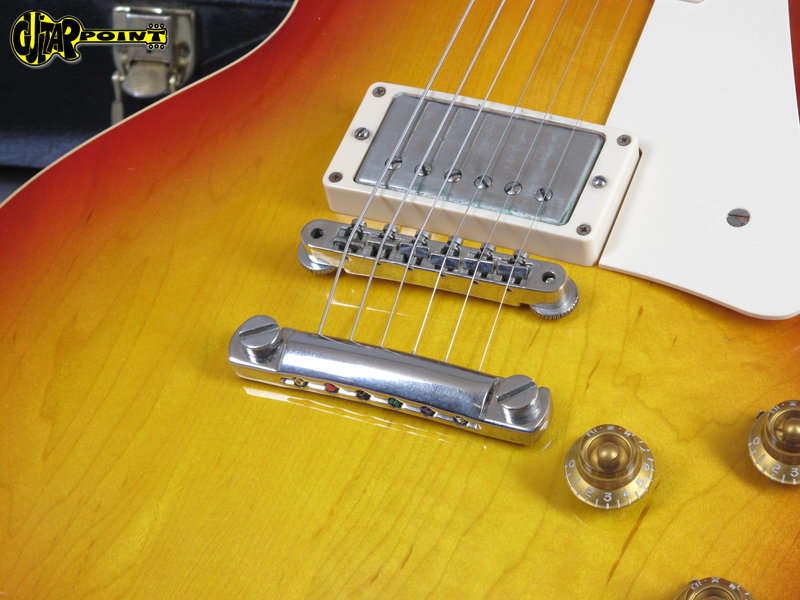 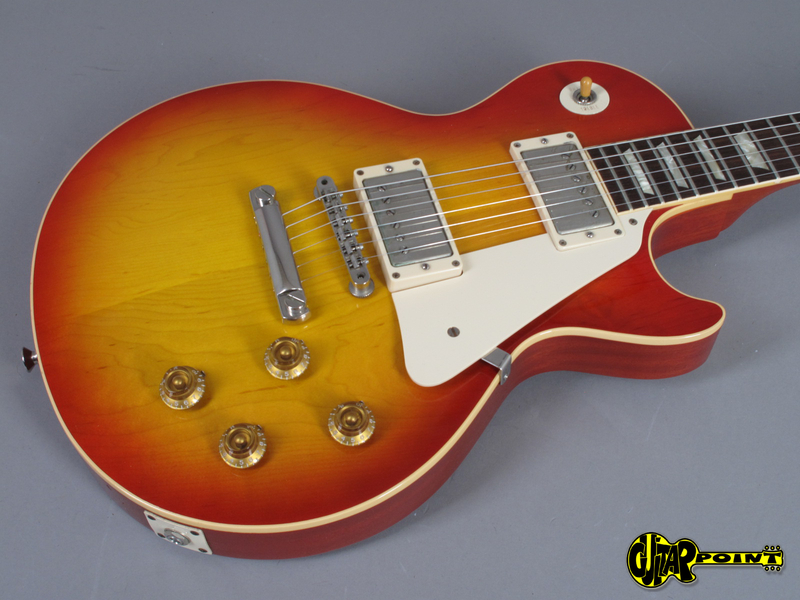 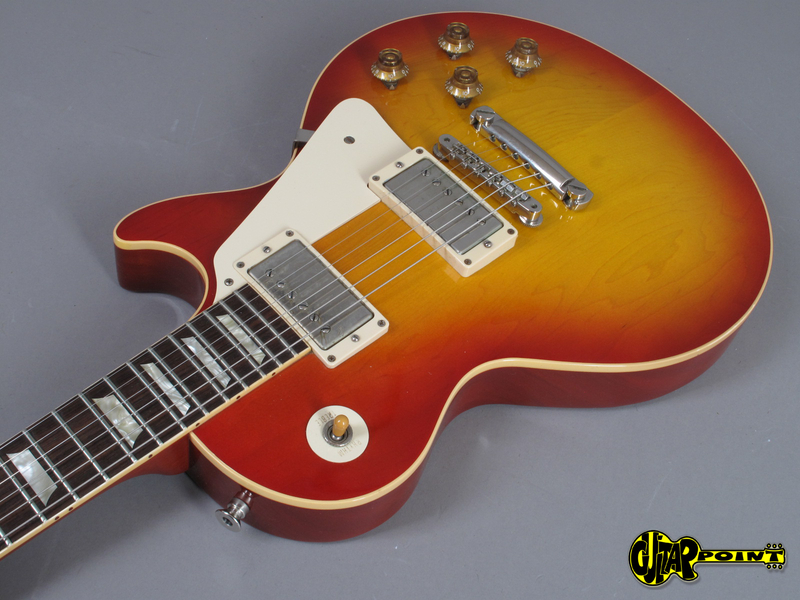 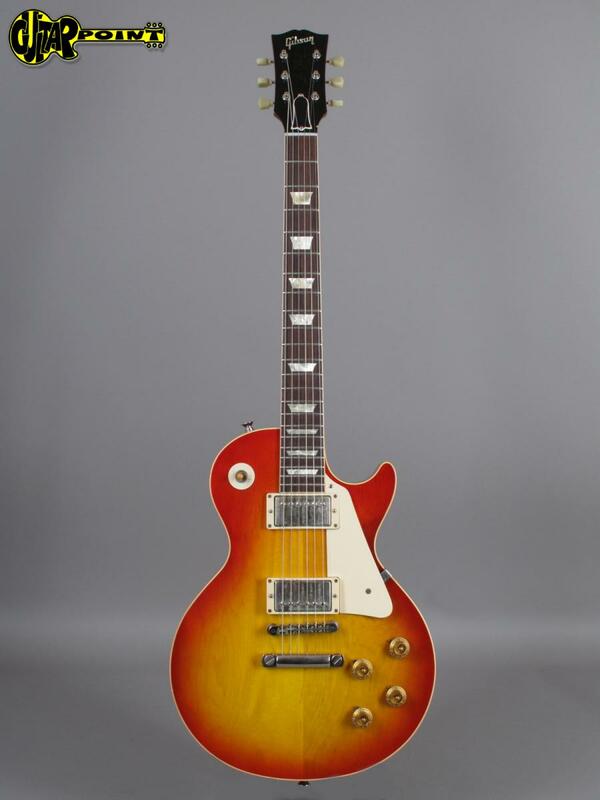 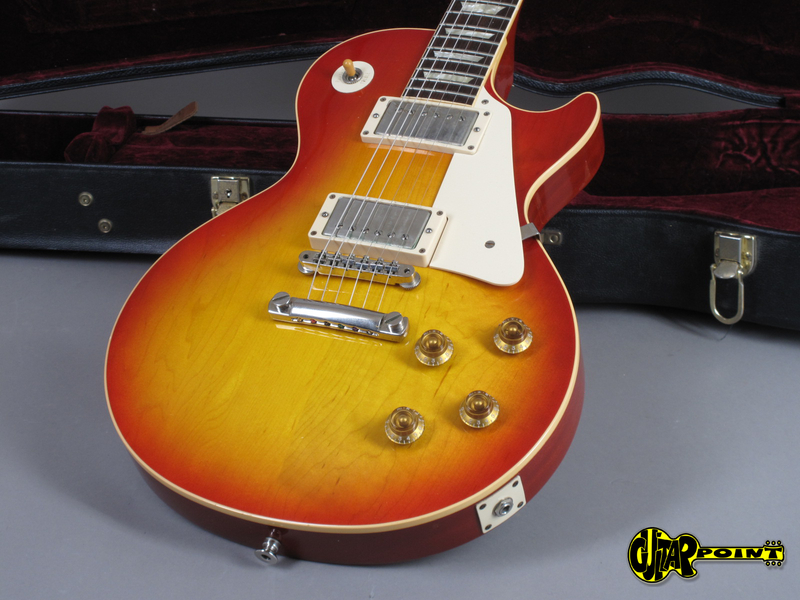 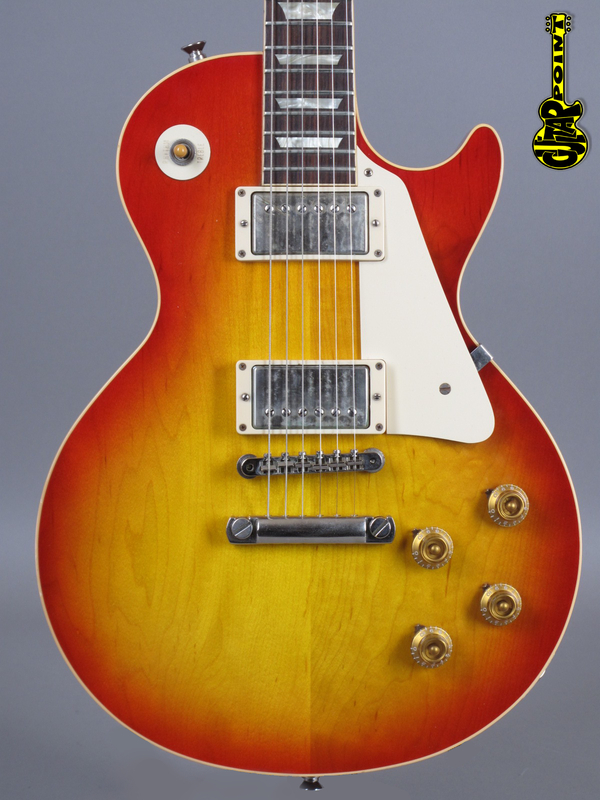 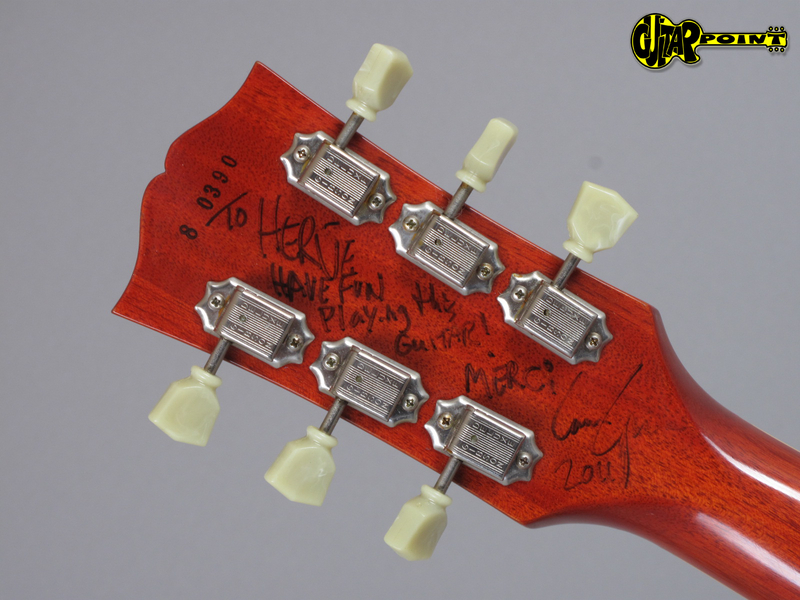 2010 Gibson Custom Shop Les Paul R8 owned and played by Texas Bluesman Lance Lopez! 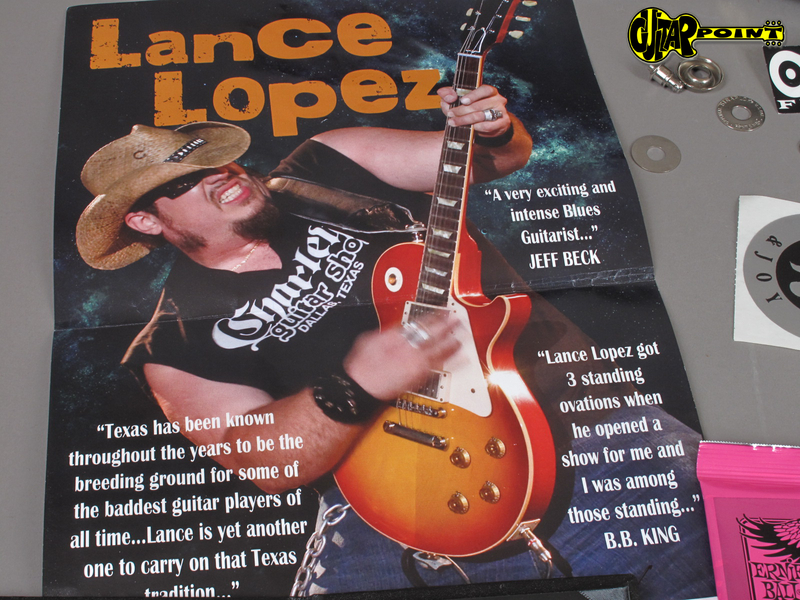 The guitar has seen quite some stages and was Lance's tour guitar for almost 2 years. 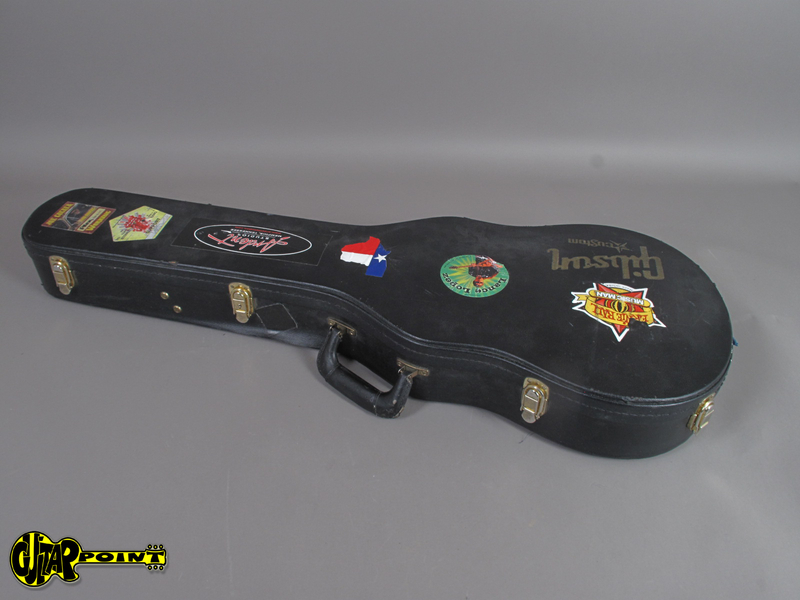 It was the guitar he primarily used on his record "Handmade Music"! 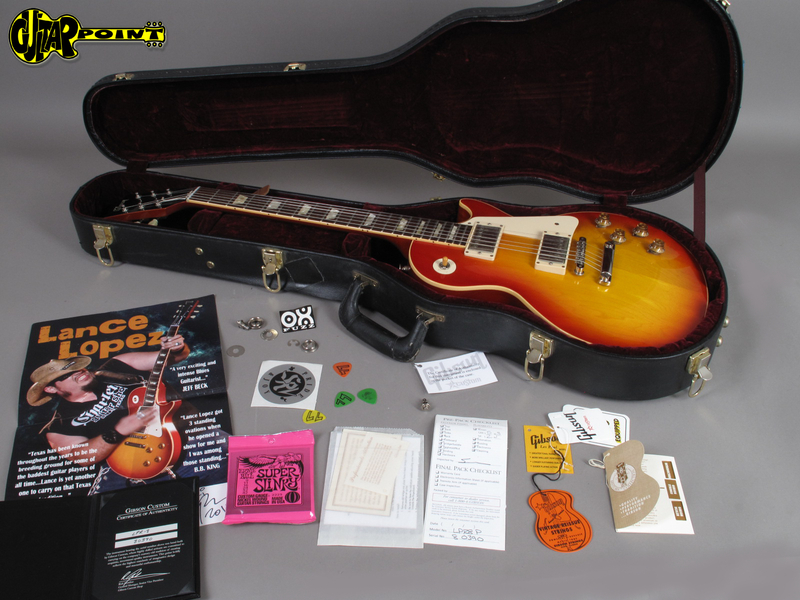 It comes with a lot of case candy and a poster of Lance with the same guitar. 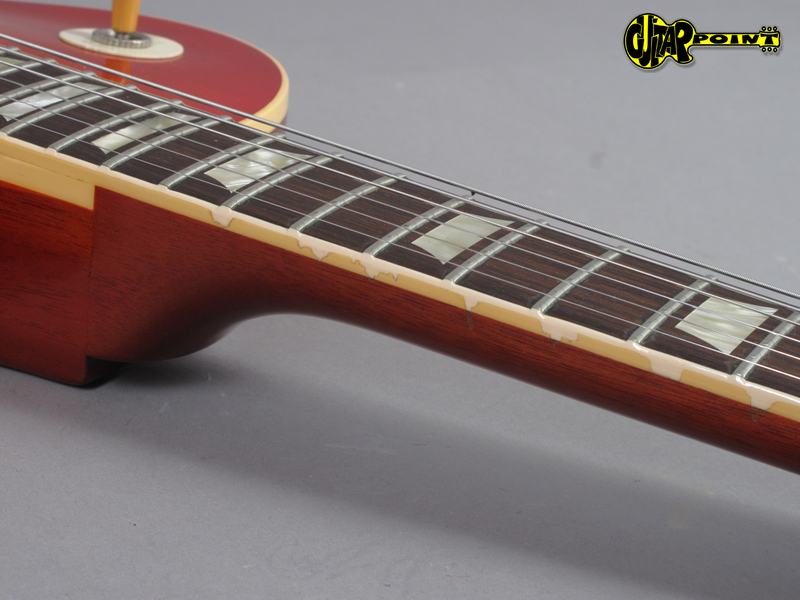 For a guitar that's been used like this one it actually shows less playwear than you would expect! 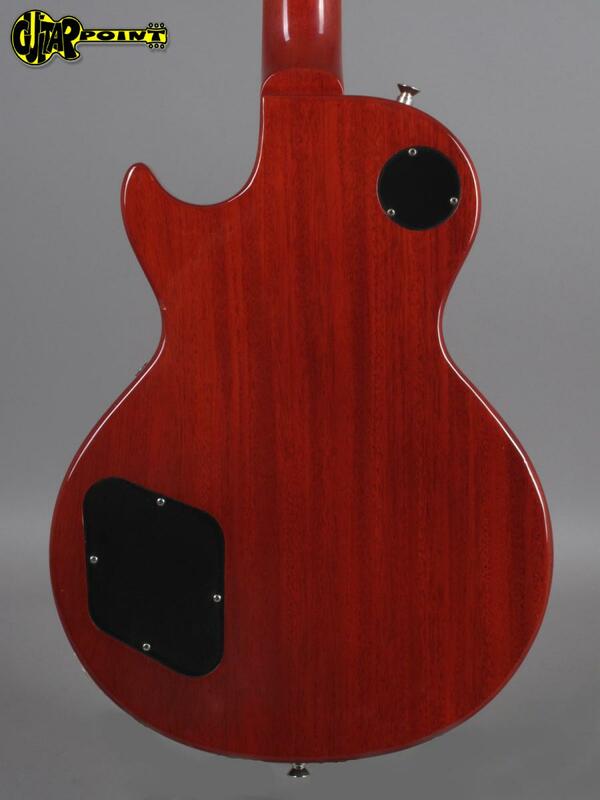 The top looks stuill great and the back shows a lot of fine scratches. 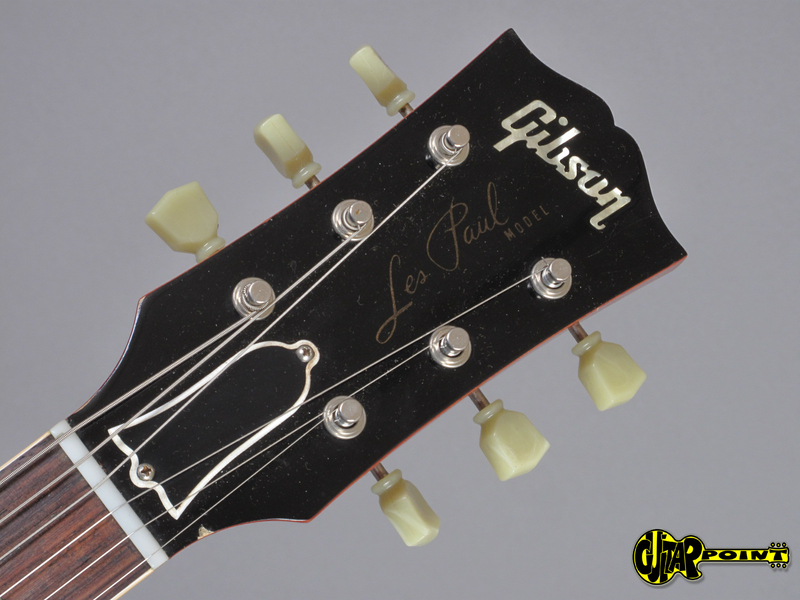 The neck has also some wear espcially from Lances skull ring - it's got a great Rock'n'Roll vibe. 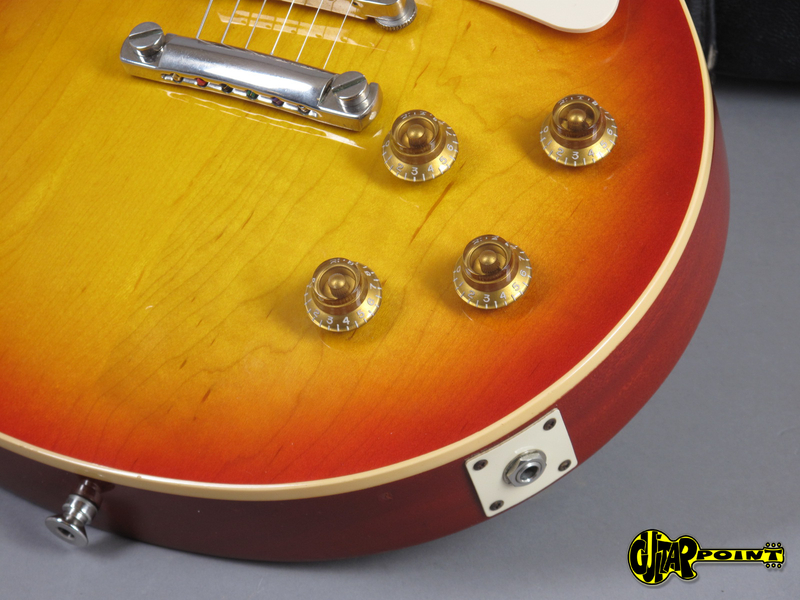 The weight of only 3.85kg is great, especially for an R8 - the guitar vibrates! 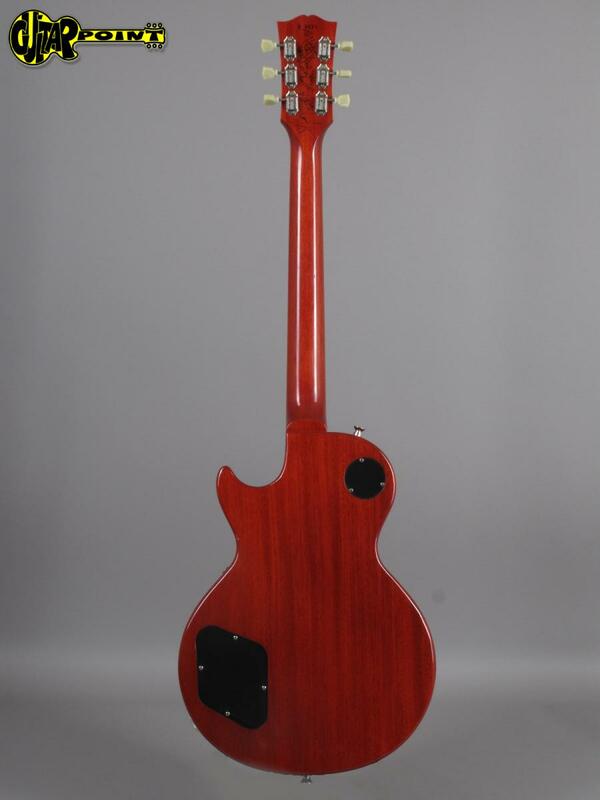 You can really tell that it's acarefully selected instrument. 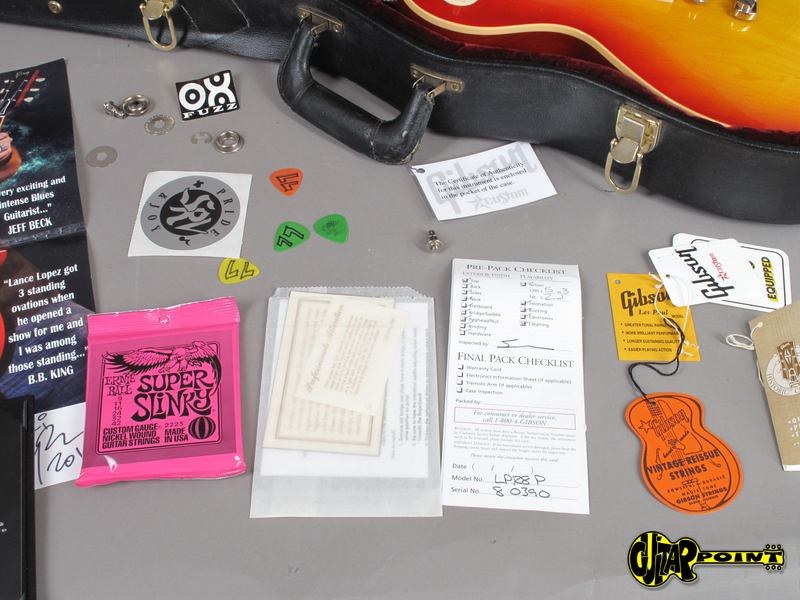 It comes on original case with hangtags and case candy.